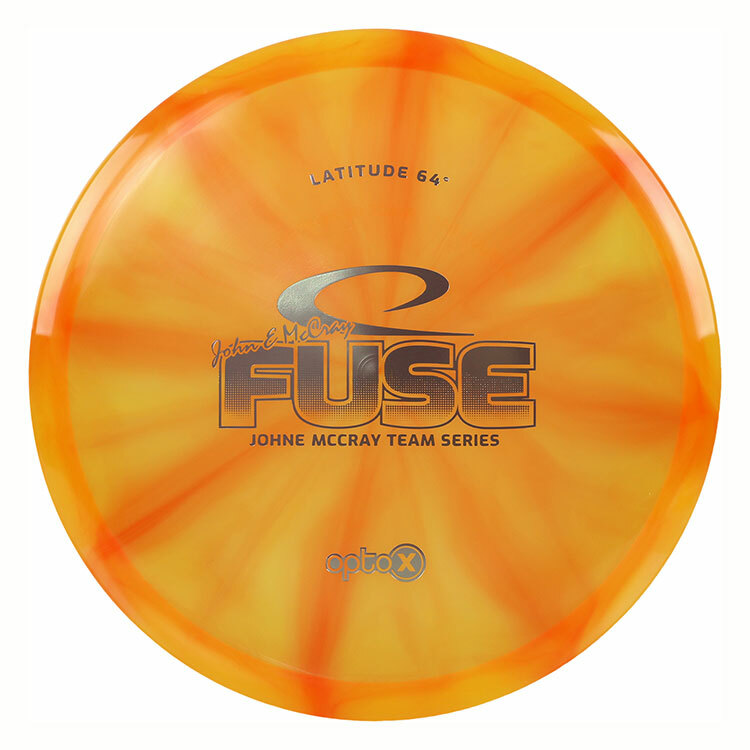 FUSE is the most versatile midrange driver we have ever made. Period. Co-designed with our pro Jesper Lundmark, it has a stable and predictable flight path up to 300ft, and will hold long anhyzer curves with a minimal fade at the end.